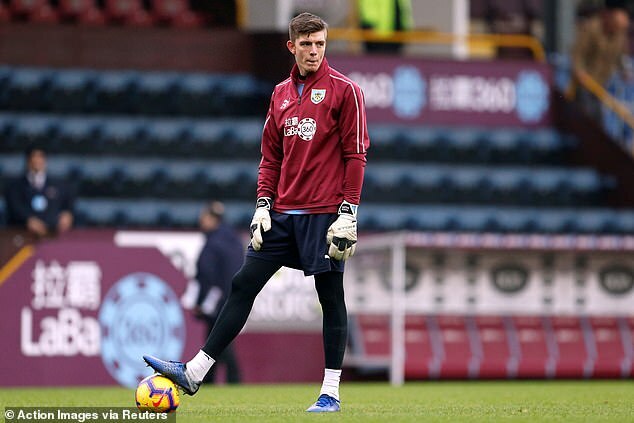 'Popey is getting closer,' Dyche said. 'He's training all the time now virtually, so he needs to get at least one more game into him. Possibly we'll consider it for the cup game, because he's that clear.